Started from the bottom and now…Rittz has his own tour bus. Boom. 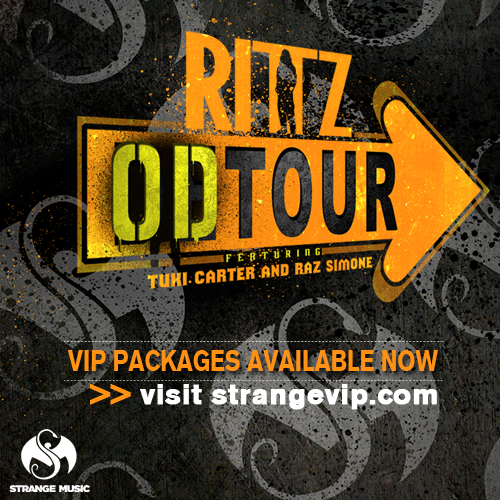 In this article from DJBooth.net, writer Lucas Garrison peeps the proceedings from Rittz’s OD Tour and hops on the tour bus aftewards to get a taste of life on the road for the Gwinnett County’s finest. Amongst the most telling revelation from the article is the performance from opener Raz Simone. The up-and-coming emcee from Seattle, Washington gave an impressive performance, attempting to “borrow and steal as many fans possible” from the adoring Strange Music throng gathered to see Rittz. The performance turned out to be “one of the most interesting, engaging techniques” of performing that the writer had ever seen. Lucas also hops on Rittz’s tour bus to catch a glimpse of what it’s like for Rittz to have his own space while on a worldwide tour. The ascendance of his career is something Rittz doesn’t ever want to go backwards because to Rittz the newfound peace on the road is a amenity he doesn’t want to give up. We think as long as Rittz keeps making the awesome music that he does then he’ll have nothing to worry about. 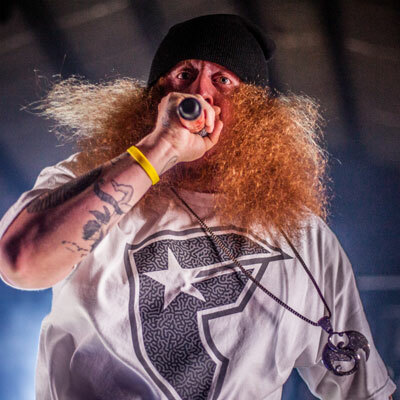 How big do you think Rittz’s career will get?